Join us on Sunday, October 22nd for a very special OUTing to the New York Botanical Gardens as we visit the CHILHULY exhibit! 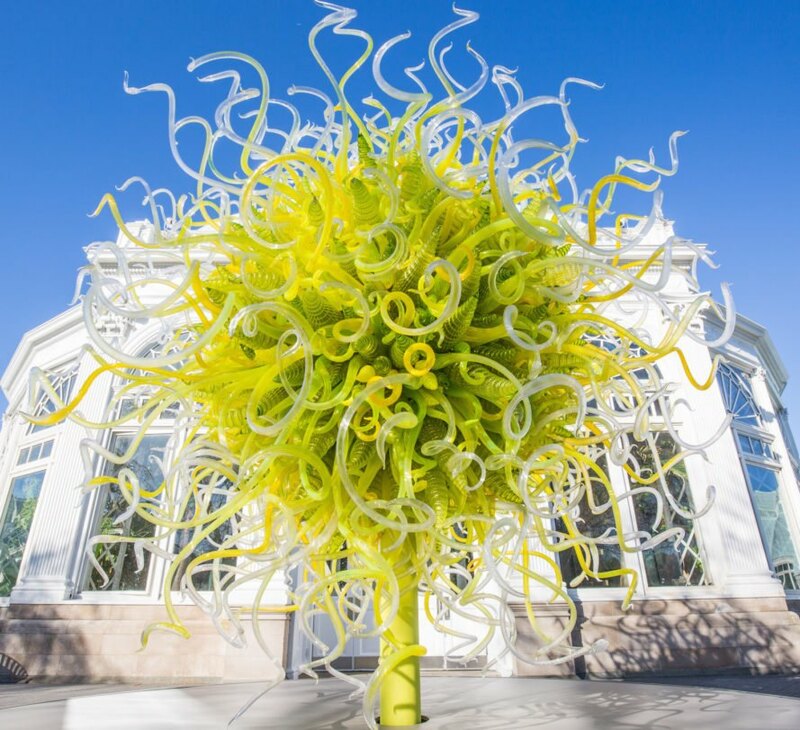 For the first time in over 10 years, artworks by world-renowned artist Dale Chihuly are now on view at NYBG. Exhibit ends at the end of the month, so don't miss this great opportunity! The CHIHULY exhibit showcases more than 20 installations and includes drawings and early works that reveal the evolution and development of Dale Chihuly's artistic process. All are welcome to attend. The group will be meeting at the gardens at 11:30am. This OUTing has been CANCELED!